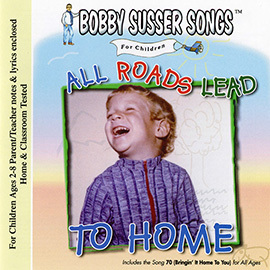 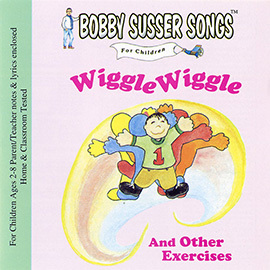 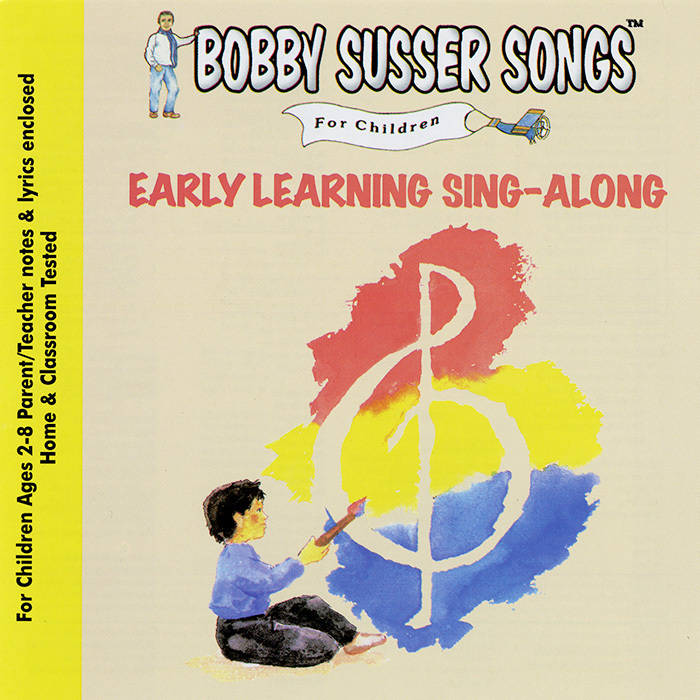 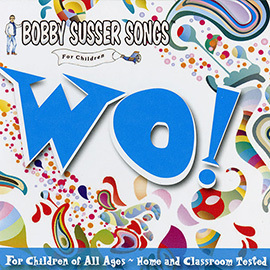 On this 2003 recording, Bobby Susser captures the emotional range that young children ages 2–8 experience as they go through their daily lives. 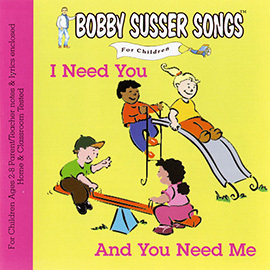 The original songs on this collection, like “I’m Happy” and “It’s Raining, It’s Pouring, and I’m Wet,” are easy to learn and help to foster listening skills, oral expression, vocabulary development, and music appreciation. 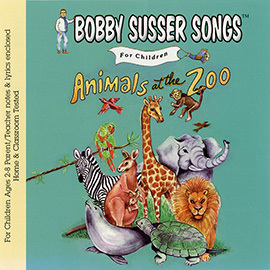 This album also serves to aid as an educational tool for ESL and Special Education Programming.